The album “Naughty Russian” is designed to introduce you to the Russian Mat (Russian obscenities). 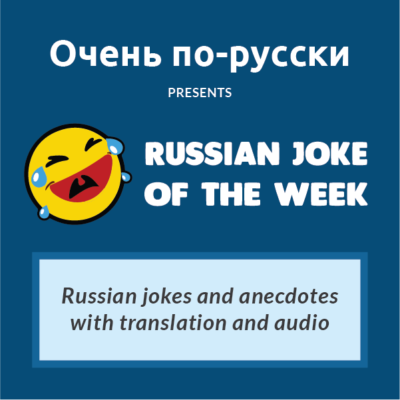 It consists of 3 volumes which cover rich and eloquent language used by the majority of the Russian population to express a wide range of emotions and describe all sorts of situations. 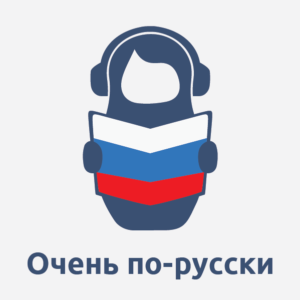 If you are really interested in learning Russian, and moreover living in Russia, it will open for you the side of the Russian language that you can never find in any textbook, and can help you to better bond with Russians. – Transcription with translation in English in 3 different formats: HTML, PDF for desktop, and PDF for mobile devices.